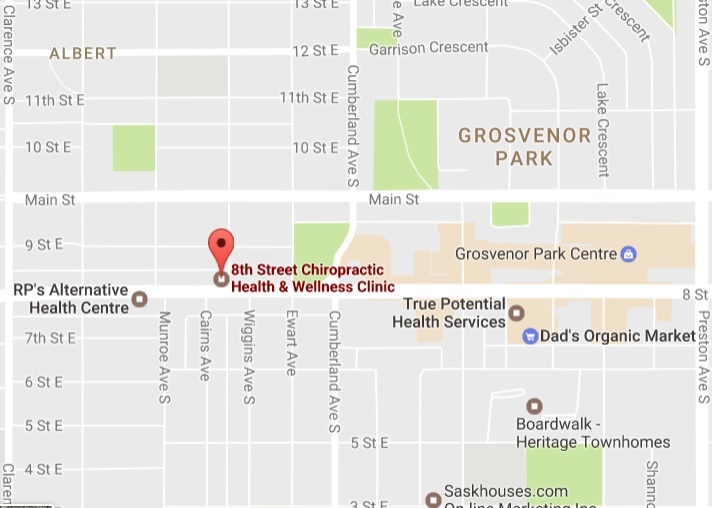 Welcome to 8th Street Chiropractic and Wellness Clinic offering therapeutic laser, acupuncture, and massage therapy to Saskatoon and the greater Saskatchewan area. Since 1994 we have provided Saskatoon and the greater Saskatchewan area with chiropractic care, to help you comfortably and easily step into your path to wellness. Regardless of your current health status or symptoms there is an excellent chance we can help you achieve a higher level of functioning and health. 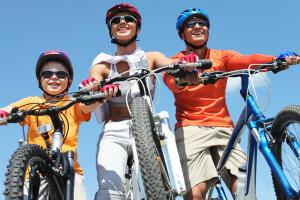 We are here to help you live a happy, healthy and vibrant life so you can reach your health potential and goals. Don’t let poor health and pain keep you from the precious moments you desire and decrease your quality and enjoyment of life. We care about you. Call us today (306) 955-1561. 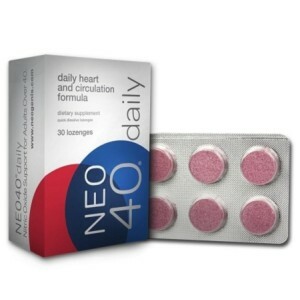 Neo40 is vital for a healthy cardiovascular system. • Increased nitric oxide levels. 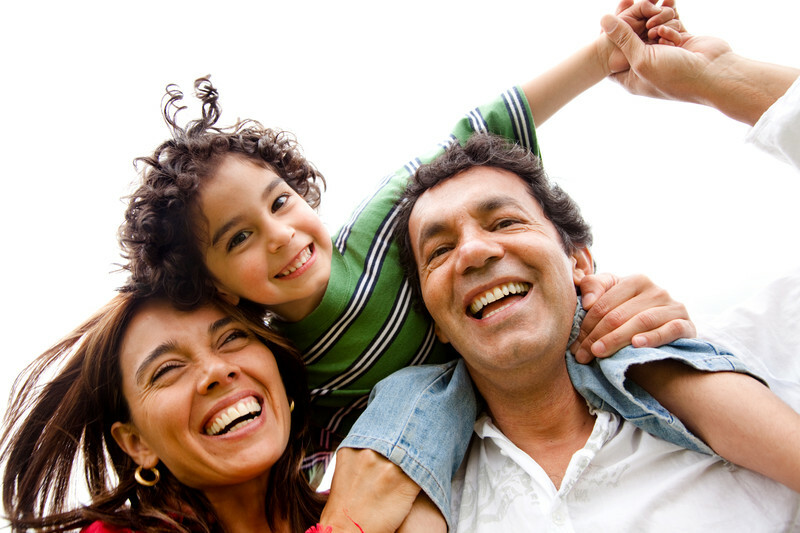 Rejuvenate your life through the lasting healing benefits of chiropractic care. Receive rapid relief and deep tissue healing through laser therapy. Reduce acute and chronic health conditions through massage therapy and acupuncture. Book Your Appointment Today (306) 955-1561.